Let our specialist team provide perfect garage door repair services based on exceptional speed and quality. We are masters in fixing panels, hardware components and openers of all types and brands. 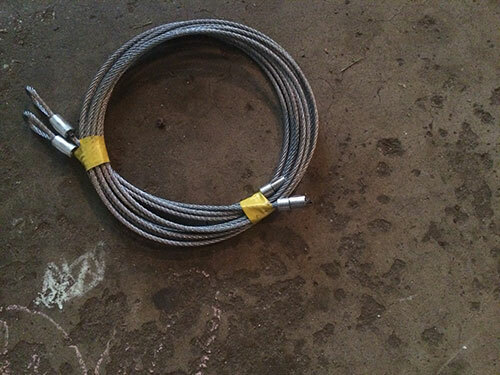 Whether there is a need for snapped cable replacement or complex opener motor repair, we will provide it on the spot using our expertise, advanced tools and top-quality spare parts. Our emergency same day service offers fast resolution to all sorts of issues from broken track to lost clicker. 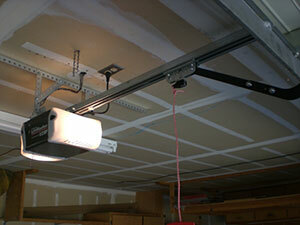 We install and replace electric operators and entire overhead door systems. The accurate work of our technicians results in perfect performance and complete safety. With our automatic garage door maintenance service, these benefits are retained in the long term. Chain drive openers are the most affordable. They are rugged and reliable, which makes their incredible value attractive to anyone working within a strict budget. The chain drive features an industrial-strength chain that opens your garage door smoothly and steadily. The only downside to the chain drive, which may not even be an issue in most cases, is that it’s noisier than other options. This means that if you have an over-the-garage apartment or bedroom above the garage, you probably want to opt for another opener. Belt drive openers are heavy-duty and provide reliable performance. 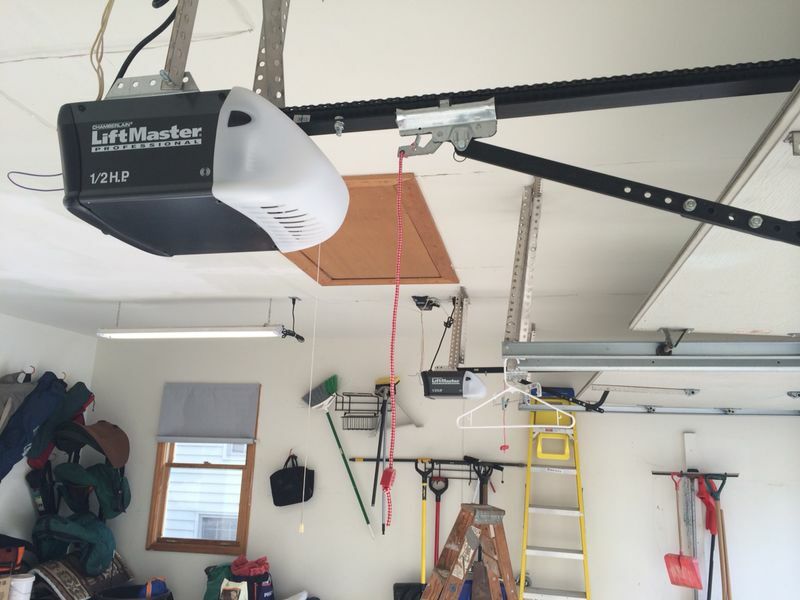 Run on a steel-belt, these garage door openers ensure smooth operation for the life of the opener. Although more costly than other varieties, they are virtually quiet so they are perfect when there is a living space above the garage. Screw drive openers work great in even the most extreme temperatures, making them the most reliable on the market. Friction is reduced with solid steel rails, ensuring superior performance in all climates. Contact Garage Door Repair in Sylmar today for more information regarding these garage door openers, or to schedule same-day emergency repair or maintenance services.